Interested in researching your family’s origins and history but don’t know where to start? Good news, everything is easily achievable through online records! 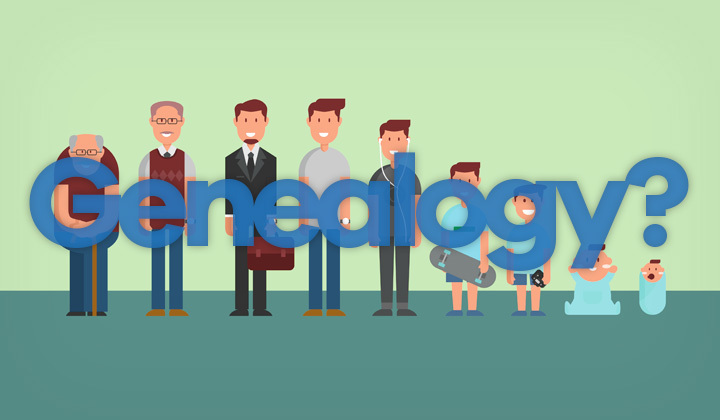 In this post I’ll explain how Ancestry.com works, which is the largest historical records and genetic genealogy research website. All in one. Genealogy, or “family history” as it is often referred to is the study of a family’s origin and it’s history. In the past this knowledge was passed down by word of mouth, depicted in the form of paintings and documents. In today’s genealogy, you can research the names of your ancestors through online databases. The Utah headquartered company was founded in 1983, and originally sold their first products on floppy disks from the back of a car. The first online version was released in 1995 and the database consists of 20 billion records to date. And they keep adding about 2 million records, every single day. So there’s really no better way of researching through generations of family stories. Click here to see all the current promotions at Ancestry.com! Start collecting as much details of you and your family (names, locations, dates, etc.) as possible. Receive a list of automatically suggested ancestors. Explore through the records and make discoveries to add to your tree. Research and grow your tree over time. That’s the basics to getting started with genealogy. Also, consider signing up for a free trial of the service and try it out. You can get started with a free trial or discounted subscription. Enjoy. Questions about Genealogy and family histories? I’m happy to answer them in the comments below! Thank you for reading. Kind regards, David. Please note! Affiliate links are present on this page. Clicking on them may possibly result in monetary benefit for the blog’s author.